BOGIES, BOGIES, oh so ‘icky. 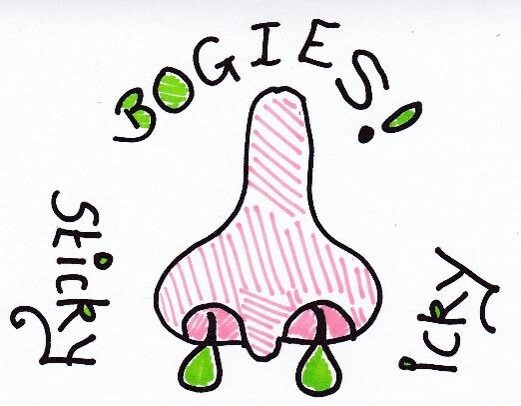 BOGIES green and BOGIES sticky. or give your BOGIE a good flick!